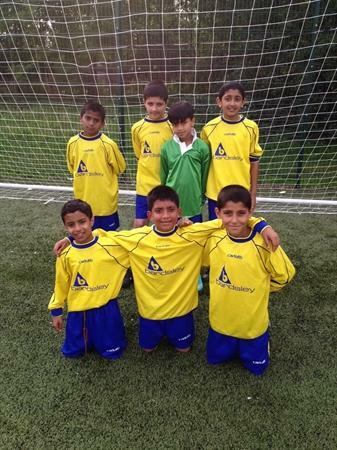 Years 5 and 6 football team took part in an inter school tournament this week. They all performed great and won a certificate each for their efforts! Well done boys!